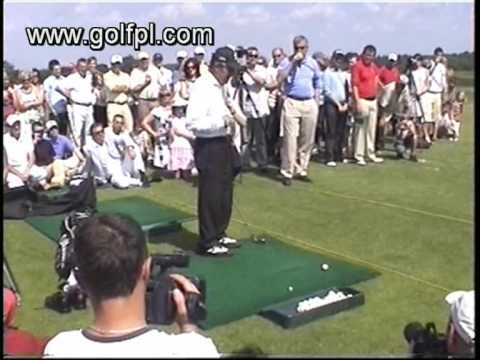 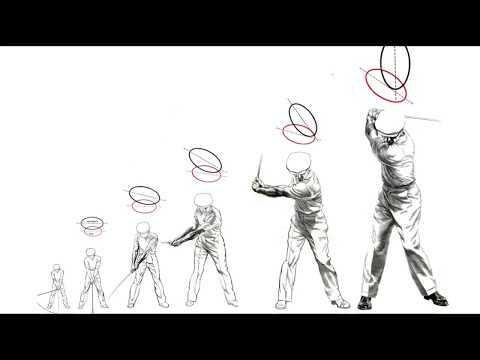 In a video by SAP, Ernie Els and Gary Player discuss topics ranging from wine to golf. 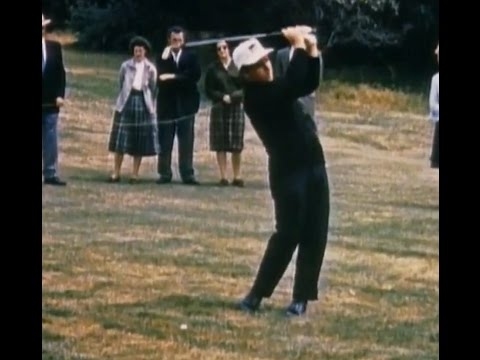 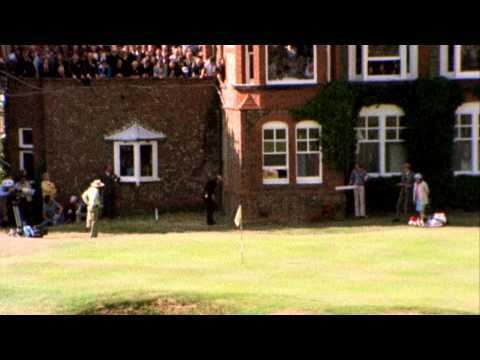 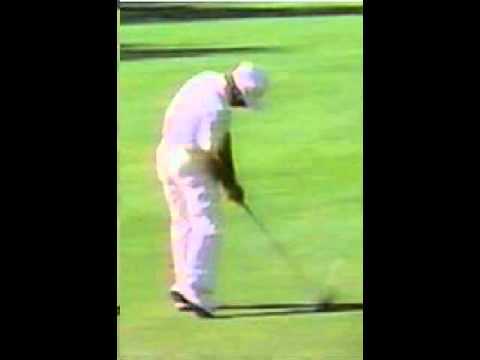 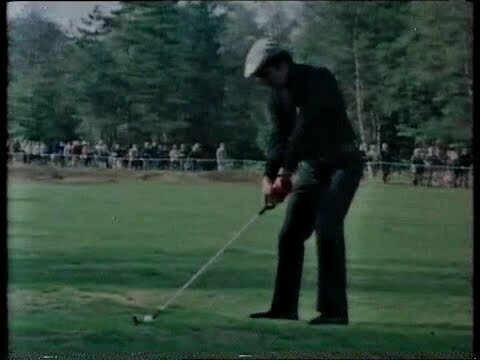 Watch Gary Player’s legendary left-handed putt that saw the South African go onto win the 1974 Championship at Muirfield. 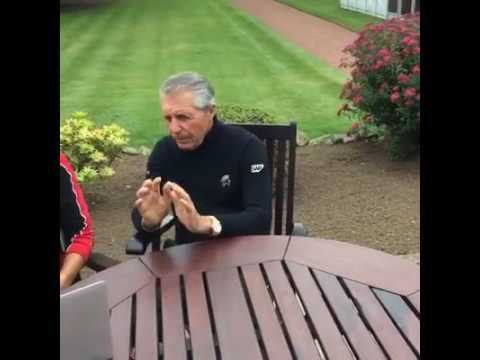 Nine time major champion Gary Player talks to Today’s Golfer ahead of the Open Championship at Royal Troon.